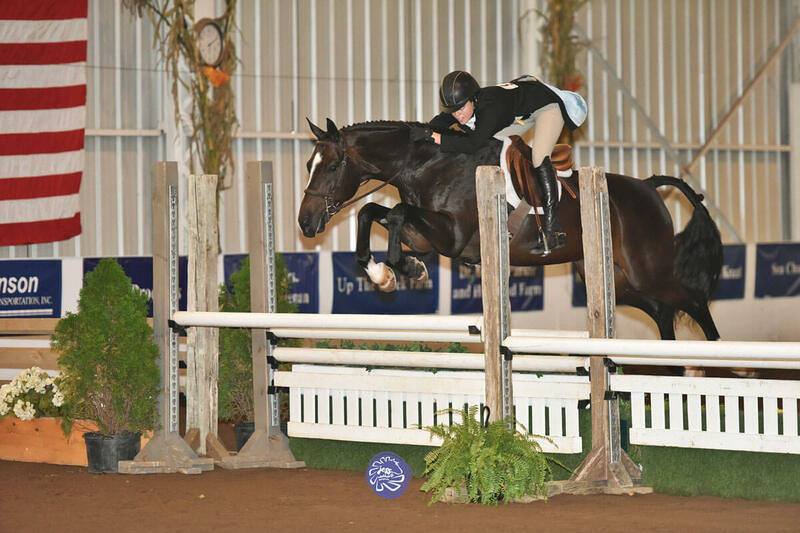 13-year-old Dutch Warmblood Gelding. 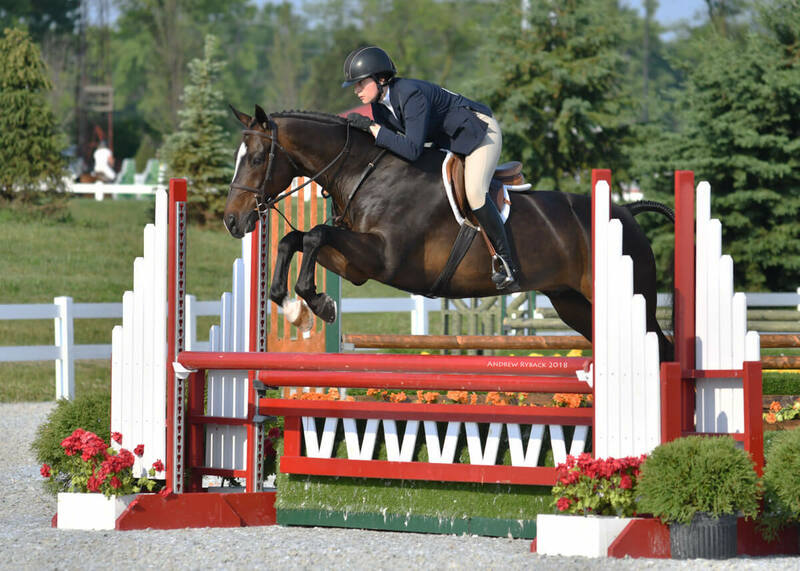 Donnie is a wonderful horse who was originally broke to be a dressage horse. 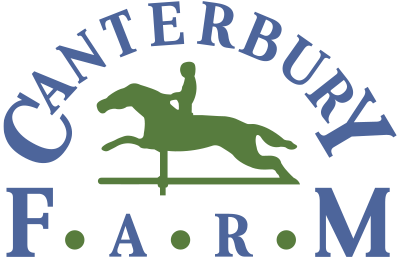 He is a very competitive horse who has won in the Pre-Green hunters, the Children’s Hunters and most recently in the Adult Amateur Hunters. Come try him and see for yourself how nice this horse is. He is available for lease or to purchase.